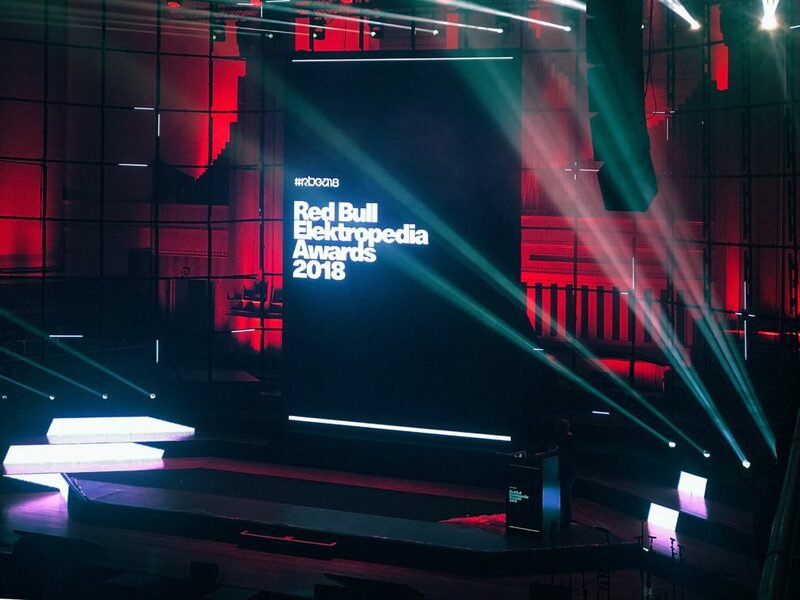 24 categories, loads of nominees and the whole Belgian club/house/dance scene was present at this year’s Red Bull Electropedia Awards. 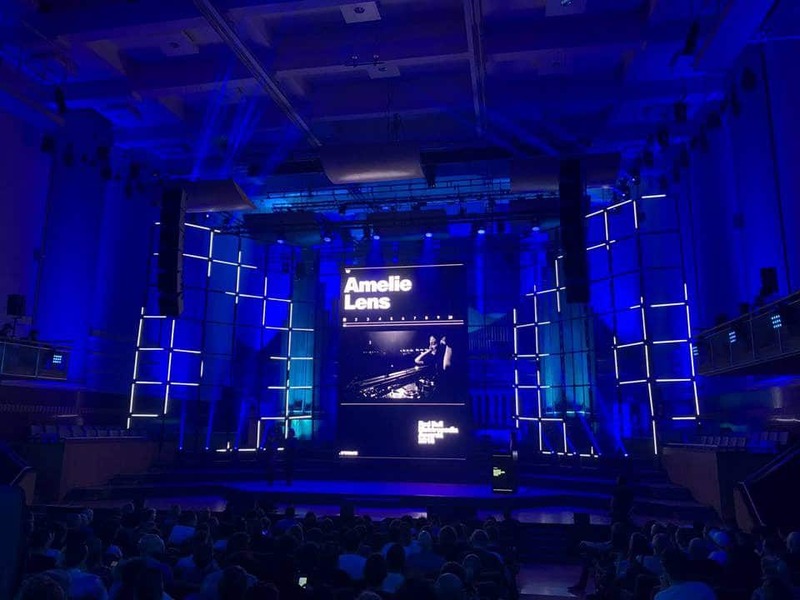 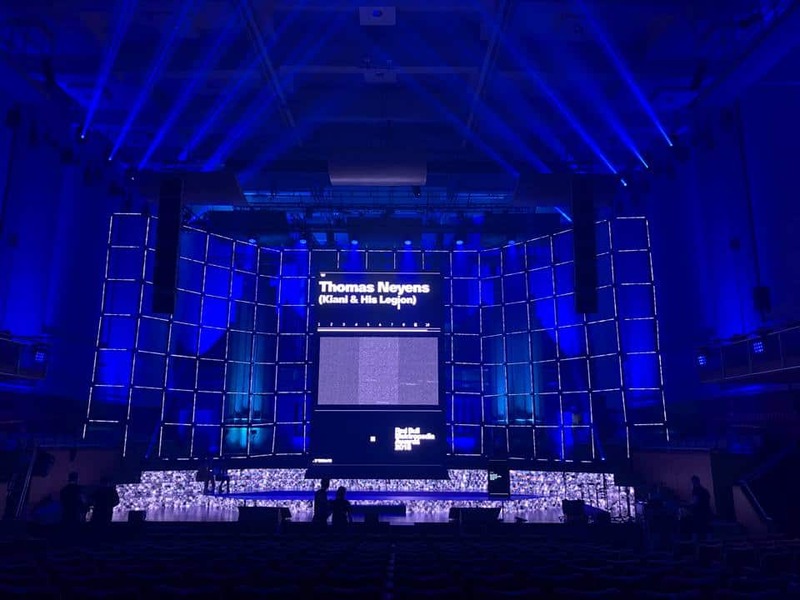 The magnificent Flagey Studio 4 was transformed by the hands of set and light designer Thomas Boets into a very stylish and trendy Awards set. 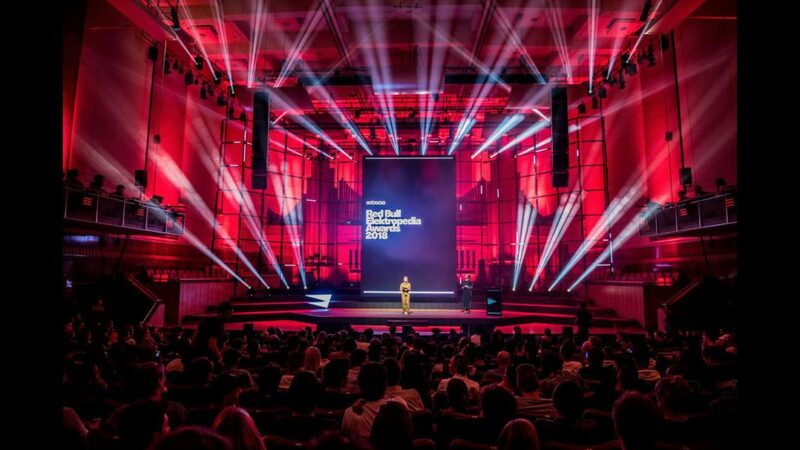 The set was built out of a 400 Epix LED strips and a central LED screen. 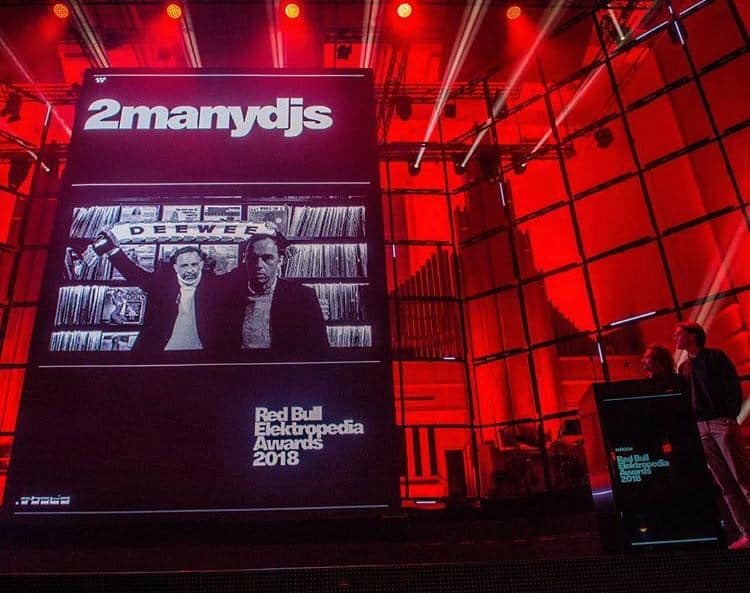 Video and light interacted over TC and midi to perform as one. 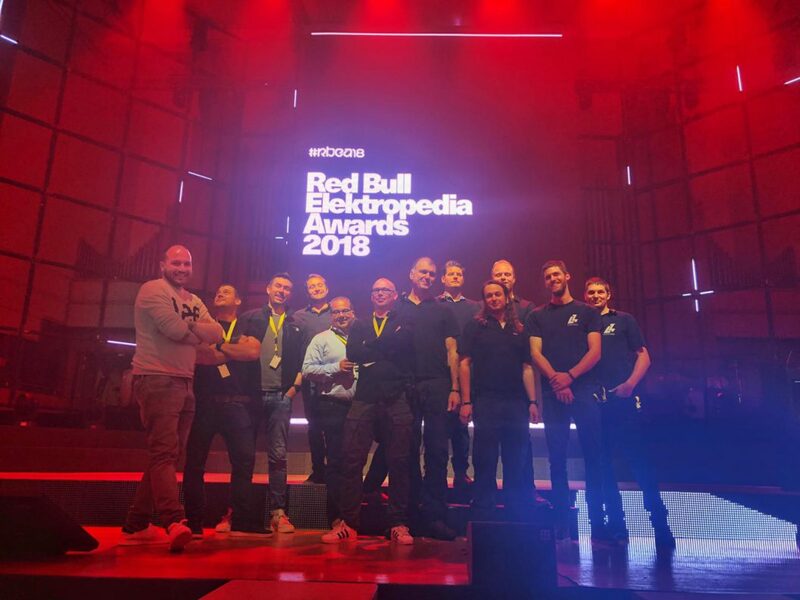 2 x d3 technologies 4×2 machines were the heart of this show sending out 400 sAcn universes and a handful of of video feeds for live stream, LED and speaker screens. 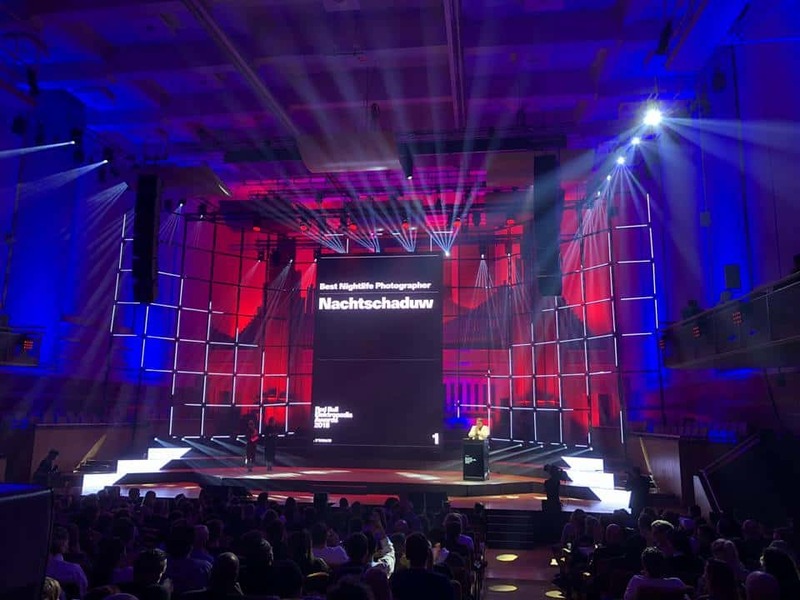 This was once again a good example of how light (MA2) and d3 can work separately and together at the same time, making the show control easier and more blended for all of the operators.